Talented artist Cyprian Isioma professionally known as "Ceepriann". Hails from Ukwani LGA of Delta State. 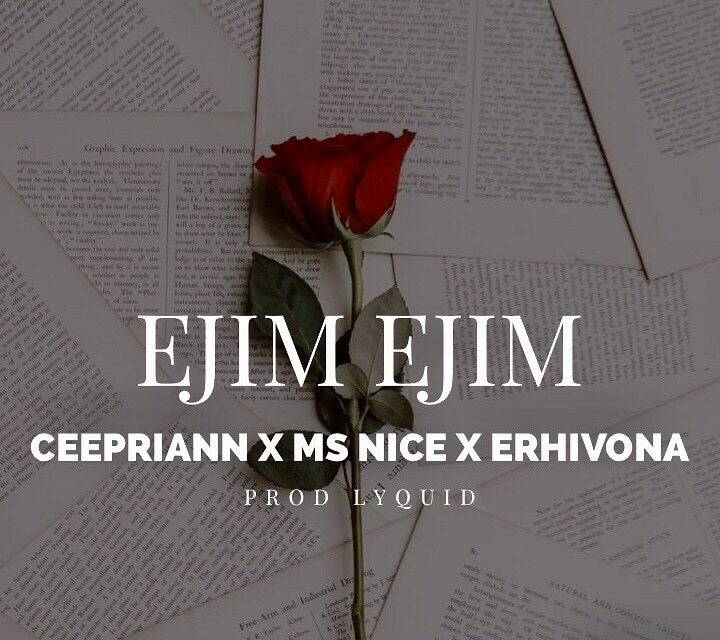 Fast rising rapper and song writer – Ceepriann, dishes out an amazing Afrobeat love song titled "Ejim Ejim" featuring two talented fast rising artiste from Delta State. Namely, Ms nice and Erhivona. Ejim Ejim was produced by "lyquidmix" mix and mastered by " Virus Man".